Europa Star, known for its high editorial standards, is a prestigious independent voice in the watch industry since 1927. It celebrates over 80 years of continuous presence at Baselworld. The company has just released over 60’000 pages of archives, a treasure of data to discover by subscription at www.europastar.com/club. 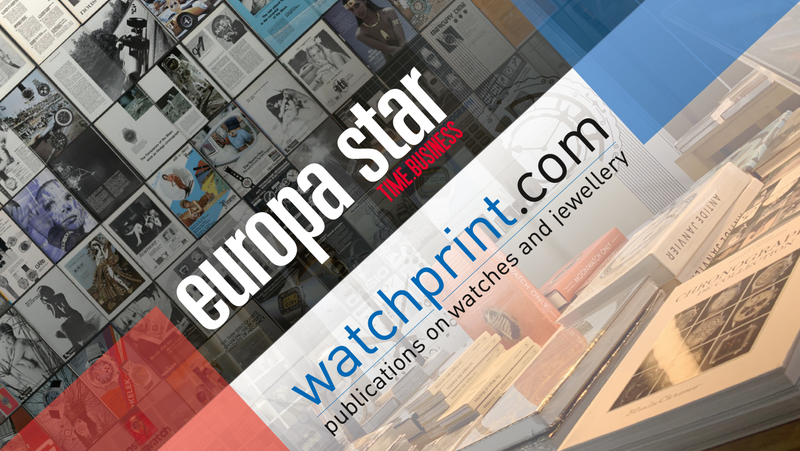 Watchprint, a watch and jewellery publisher and bookstore, offers over 800 titles dedicated to watches, clocks, chronographs and jewellery. Visit www.watchprint.com.